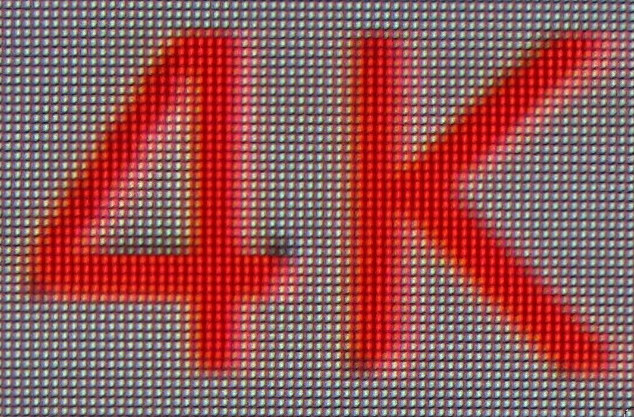 Since I’ve now got a 4K TV, I’ve decided to test 4K support for six different platforms based on Rockchip, Allwinner, Amlogic, Realtek, HiSilicon, and Mstar processors. For all these platforms I’ll report HDMI 4K output options, user interface resolution, and take close up pictures of the screen while displaying a 4K 1×1 grid picture and video with the image players, and video players such as MX Player or XBMC depending which are available in the firmware. I’m using LG 42UB820T 42″ UltraHD television with an HDMI cable connected to HDMI 1 port of the TV. 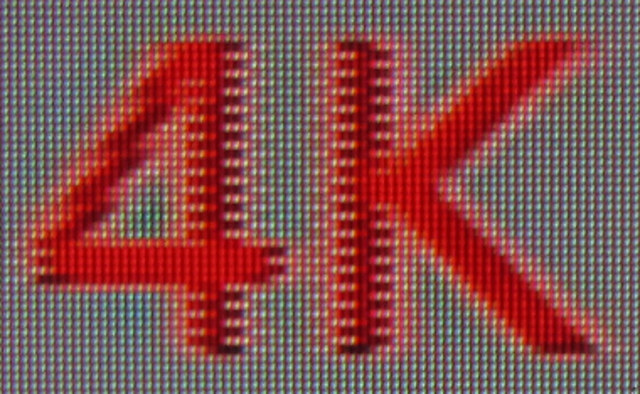 Please note that my TV only support 8-bit color depth / YCbCr 4:2:0 which may cause compatibility issues with some boxes, at least the ones based on RK3288 processor, for 2160p 50Hz or 60Hz mode. I’ll take close-up pictures of the screen with a Canon PowerShot A2300HD camera by holding it with my hand (i.e. no tripod). This is important, because if the image feels a little bit blurry, this is most probably the reason. The important part are the black and white dot as I’ll explain below. 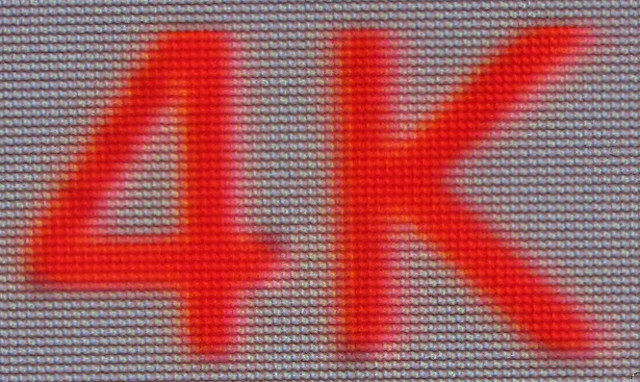 Picture display quality by displaying a 3840×2160 test pattern in PNG or (non-progressive) JPG format, using the available image viewer in the firmware, and take a close-up picture. 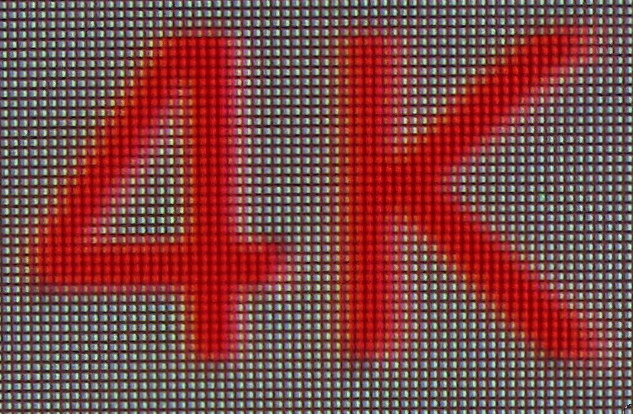 Video display quality by playing a 3840×2160 video test pattern in MKV format, using the provided 4K player, MX Player and/or XBMC/Kodi depending on what’s available in the firmware, and take a close-up picture. This is the reference picture when decoding the JPG image directly with my TV’s internal software. 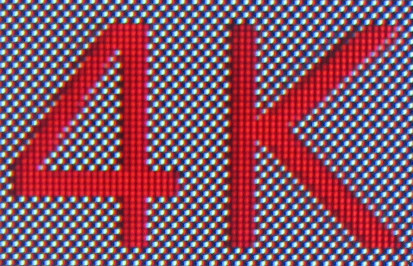 We can clearly see a 1-pixel black and white grid, and if the boxes properly output 4K, the picture should look similar to the one above. 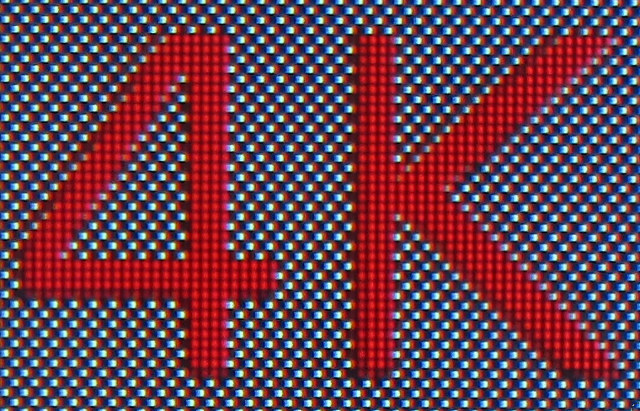 If not there may be only white or black around “4K”, or some non-uniform pattern of black and white dots. For each box, I’ll make sure scaling is set to 100% to avoid distortion of the image, and my TV aspect ratio is set to “Just Scan” to make sure all pixels are visible on the screen, and the system does not overscan. The status bar must hidden during video playback / picture display or this will change the picture aspect ratio, and affect the test. There’s a red border around the picture, it must be seen, or that seem the player may have zoomed in the video or picture. If you use MX Player make sure it’s using H/W decode, and not S/W decode, as the latter will render to the framebuffer instead of hardware buffer, meaning the framebuffer resolution is used. I’ll show the picture for all boxes below, but if you just want to read the results scroll down to the summary table. The pictures take with my camera, before I zoom can be found here. 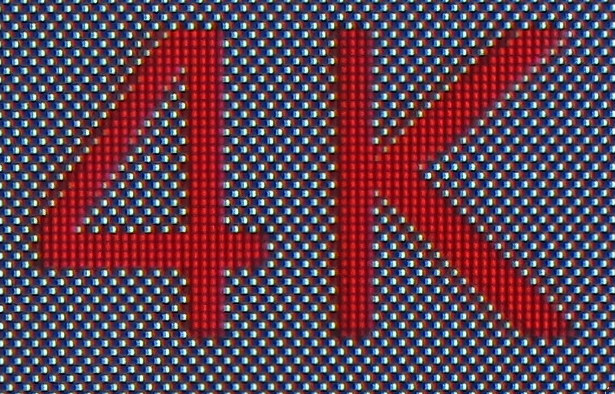 Please note that while we can conclude whether given SoC support 4K, we can’t confirm an particurlar SoC does NOT support 4K properly in case of issues, because it could simply be a firmware bug. Picture displayed with Image Player app. All 3 pictures have clear black and white dots. 100% mark for Zidoo Z9 for decoding 4K pictures and playing 4K videos. 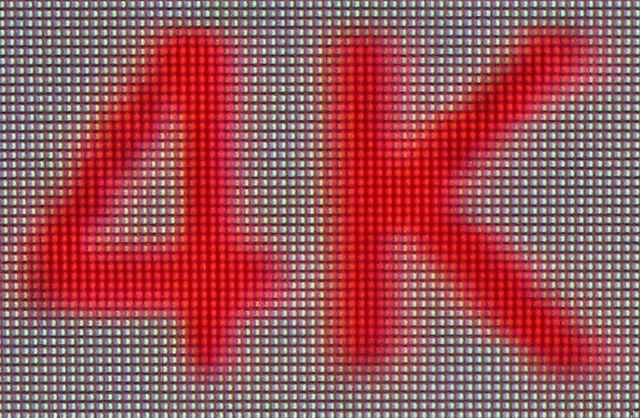 So 4K does work OK in this Rockchip RK3288 TV box, contrary to what I wrote a while ago, and my mistake was to use S/W decode in MX Player which renders to the framebuffer. Picture displayed with Gallery app. 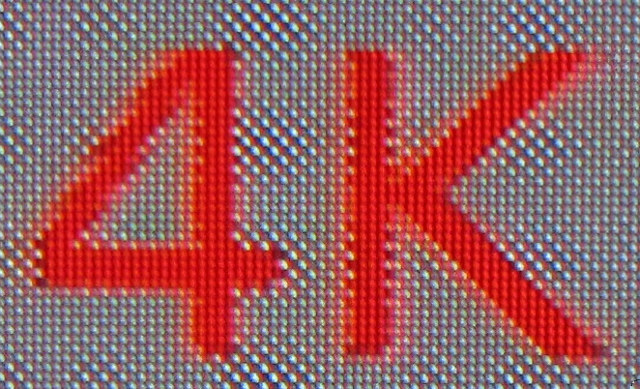 BFS 4KH is a pretty good box for the price, but based on my testing, although it can output @ 2160p, rendering is done at 1080p for both pictures and videos. 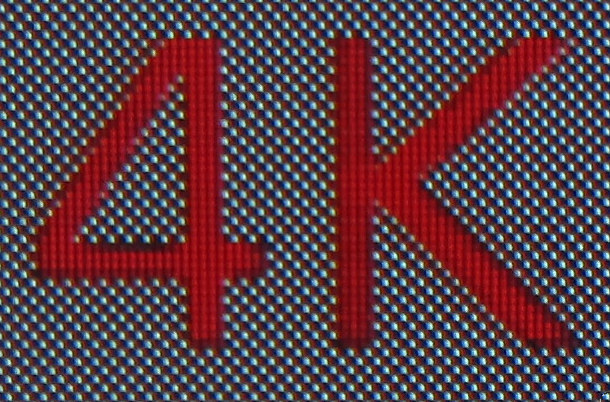 The red “4K” looks particularly ugly. The images look not too bad, but no black and white dots, so the board fails to properly output 4K pictures and videos, even with their 4K player. The firmware dates from September, and testing with a TV box like Tronsmart Draco AW80 might have yielded different results, but I don’t own it anymore. That one is confusing. I can see some black and white dots in the videos, but not everywhere. 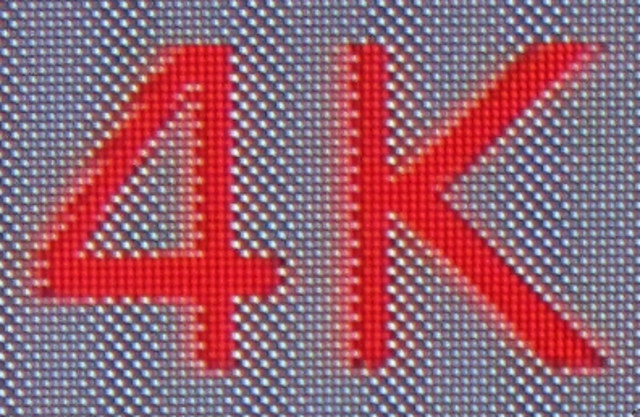 So it’s like it supports 4K, but some processing affect the video, or the resolution is not exactly 1920×1080. Pictures looks ugly as with all tests with the Gallery app. 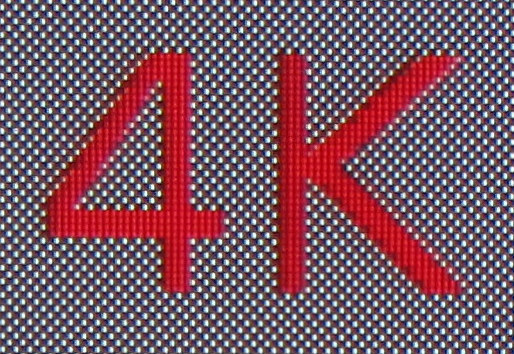 4K Video Output Options – 3840×2160 24Hz, 3840×2160 25Hz, 3840×2160 30Hz, or 4096×2160 24Hz. The latter does not work with my TV (which supports 4096×2160), and all I got is a black screen. M-195 can play 4K video just fine, but again the gallery app just renders to the framebuffer. So based on the results no platforms support 2160p @ 60 Hz (HDMI 2.0) with my TV. 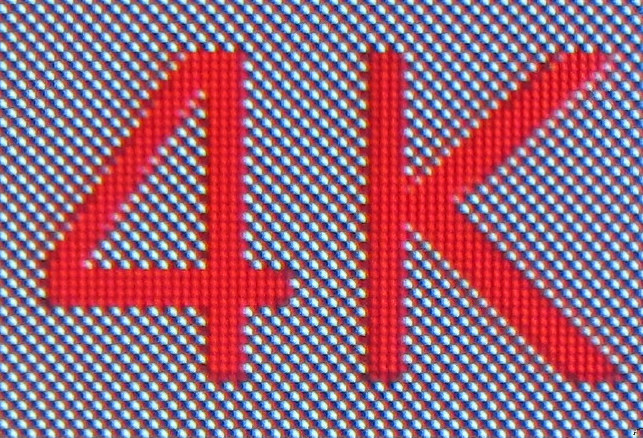 Zidoo X9 is the only one to properly support both picture and video display @ 4K,and two products don’t seem to support 4K properly at all, at least with the firmware I used: A80 OptimusBoard and BFS 4KH. Open Hour Chameleon and M-195 can play 4K just fine, but there’s no app (that I could find) to display pictures at full resolution. 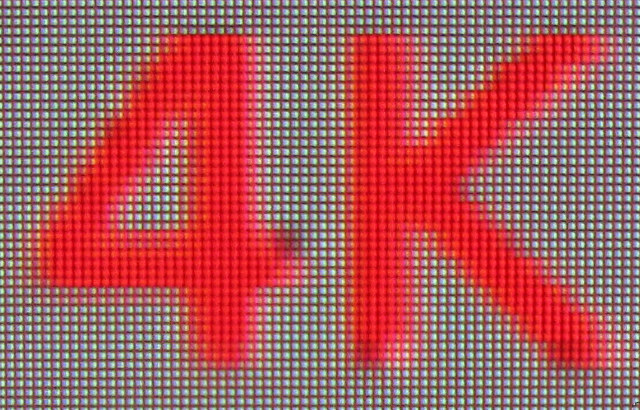 Eny M8S (Amlogic S812) appears to support 4K but not all black and white dots are shown, of some data is lost in the way. It’s likely to be a firmware or a setup issue. The Gallery app could not display pictures at high resolution in all hardware platforms, so it’s probably something to avoid with a 4K TV if you want to see your photos with the best quality possible. 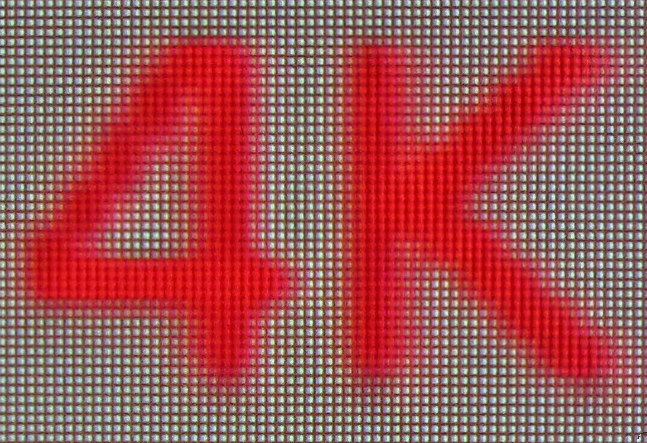 Devices that can play 4K videos properly should also easily be able to display pictures properly with the right app. I’ve also noticed some artifacts while pausing the video on (almost?) all devices, but I haven’t been able to reproduce this issue with other videos yet. Here’s what it looks like on Zidoo X9.